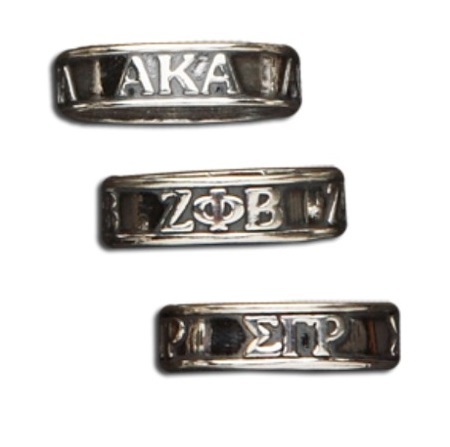 These gorgeous sterling silver band rings feature your letters standing out all around! Choose from size 4 to size 8. Perfect for any jewelry lover!